Bring your friends and family to catch a movie under the stars this Friday! 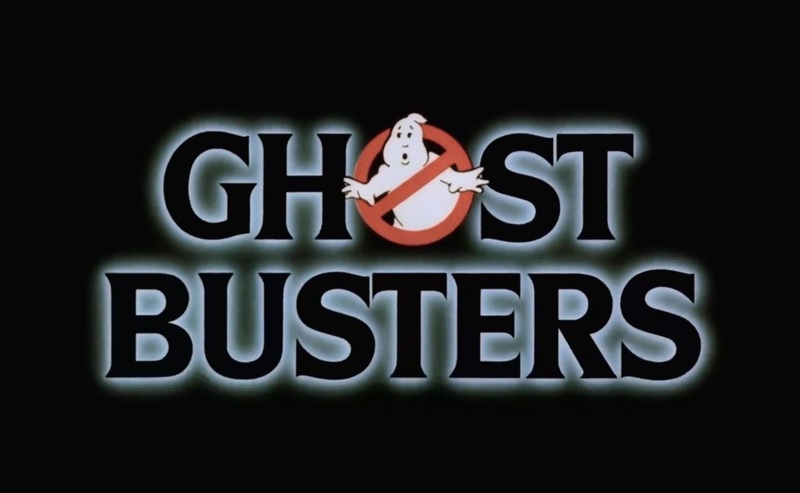 Starting at 8PM, Ghostbusters will be projected on the stage of the Ocean Avenue Amphitheatre. Food, snacks, and beverages will be available for purchase while you enjoy this classic film. There will also be a FREE drawing held by the Boynton Beach CRA, with prizes including gift certificates to some of the local restaurants and businesses! Don't forget your favorite beach chair or your comfiest blanket residents of Banyan Grove because you want to get a great seat. Make sure you get there early enough — they'll be plenty of FREE parking for you and your loved ones.